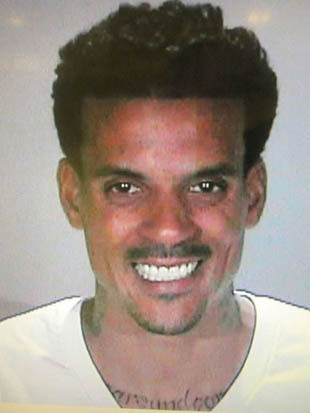 Posted on 03/01/2013, in 2010's, 2012, B, Los Angeles Lakers, Miscellaneous, Non Drug/Alcohol Driving Citation. Bookmark the permalink. Leave a comment.